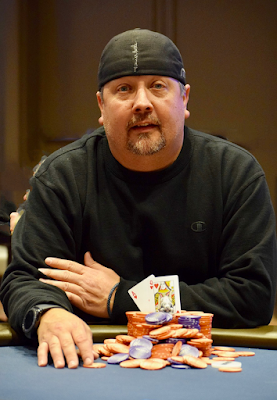 When all the dust had settled and the TVPokerRoom Grand Opening night was put to bed, it was @KellyD7127 Douglas with the chips in front of him as the Grand Opening Celebrity Bounty winner. The tournament drew a 142-entry field with 11 selected Celebrity Bounty players. 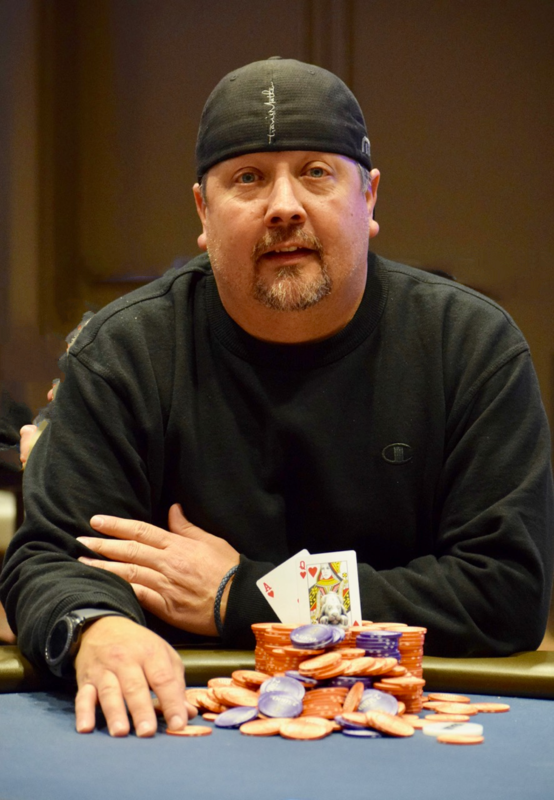 Those who earned a bounty won prizes ranging from $300 and Thunder Valley Resort Credits of $100-$00 all the way up to Charles Rosenblatt winning an entry in this weekend's $500,000 Guarantee $1,100 WPTDeepStacks Main Event. Here's how all the payouts broke down in the event that featured more than a dozen "Celebrity Bounties" as part of the festivities to officially christen the new poker room.